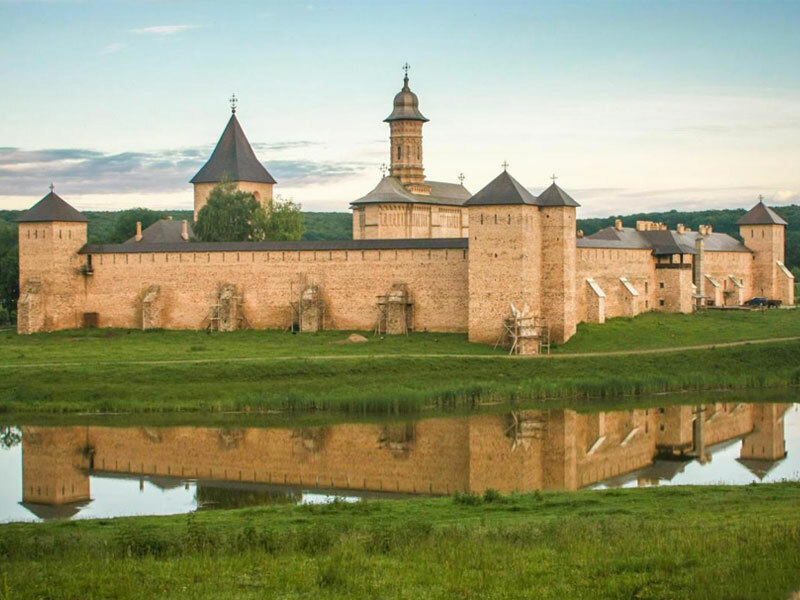 These are one day escorted tours, start / end in Suceava town or other place upon request. 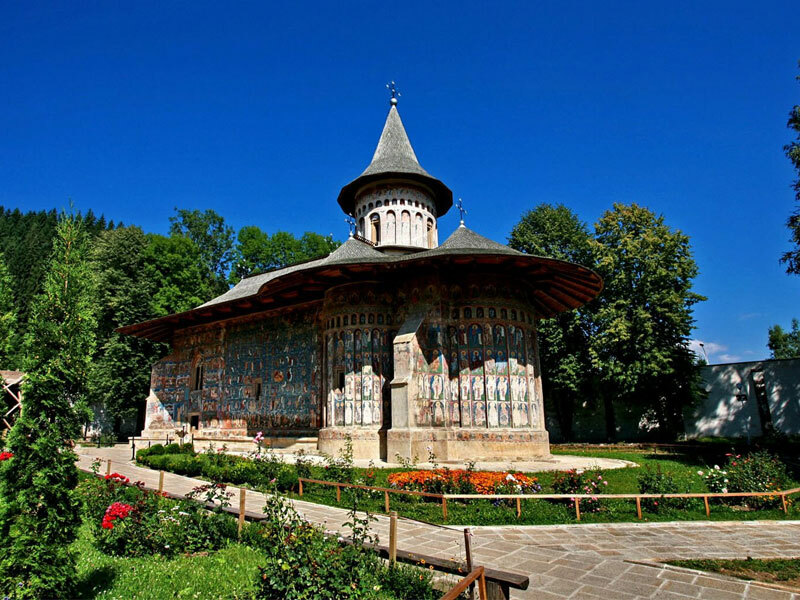 ✔ A great outdoor travel in Bucovina, hiking to explore and admiring wild mountains with great landscape, visiting a traditional village with painted houses, painting eggs museum and optional extra trip: horse-riding and easy river-rafting. 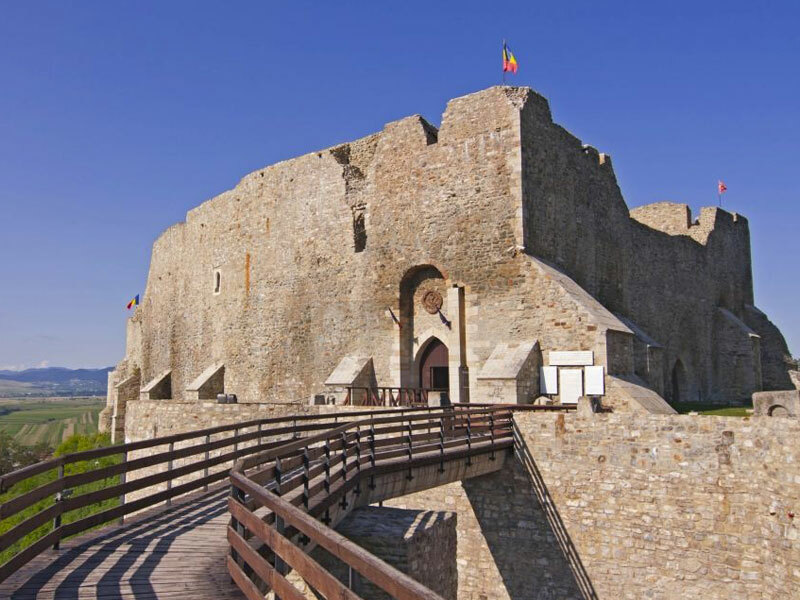 ✔ Upon request - Tihuta/Borgo pass with Dracula's chamber from Hotel Castle Dracula. 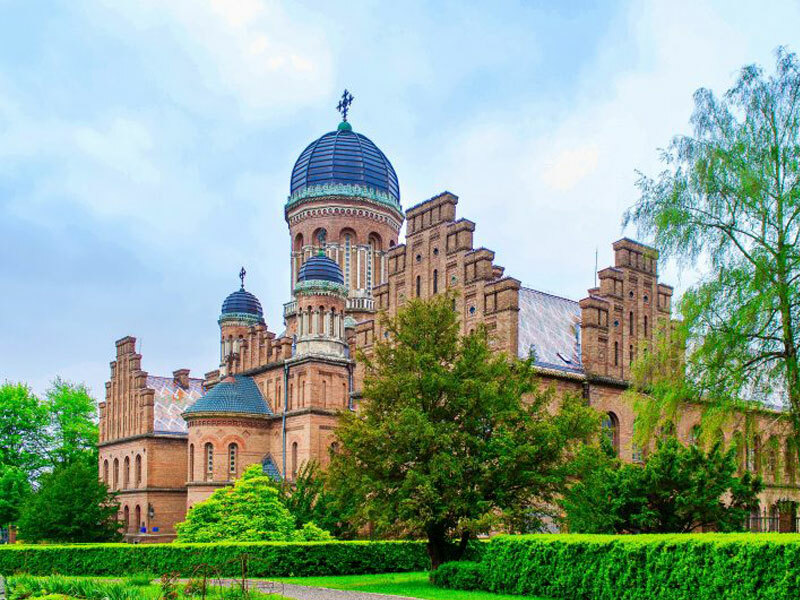 ✔ Chernivtsi - nickname Little Vienna, was capital of Bucovina under Austrian rule from 1775-1918, the city was called Czernowitz. With the fall of the Austro-Hungarian Empire in 1918, it became part of Romania until 1940; during this period, it was known as Cernauţi. 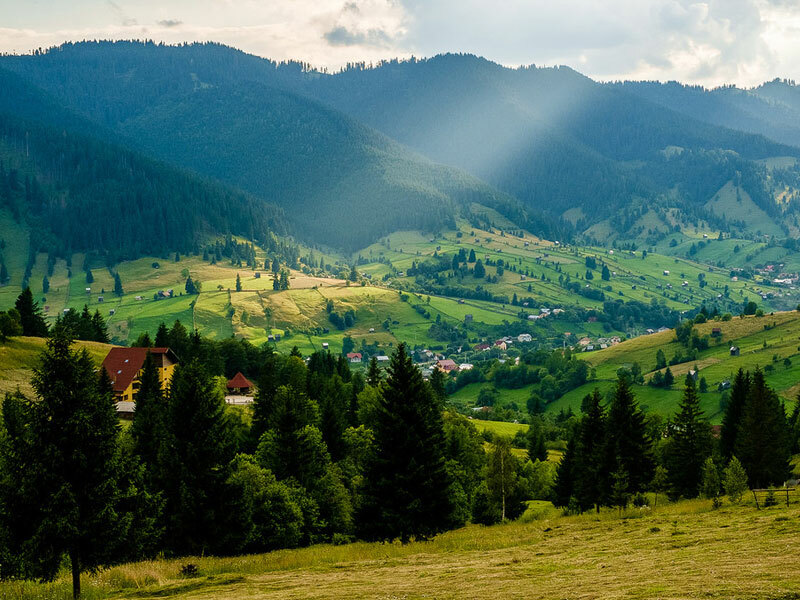 Northern Bukovina was ceded to Russia in 1940, and the capital city was given the Russian name Chernovtsy.